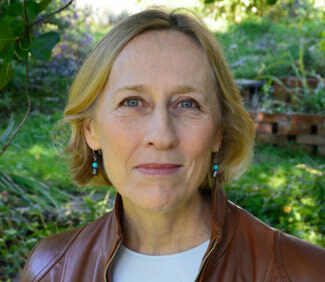 Award-winning author Elizabeth Hay will read from her work, His Whole Life, at the University of New Brunswick in events on both the Fredericton and Saint John campuses. Her reading at UNB’s Fredericton campus will take place on Wednesday, Oct. 19 at 8 p.m. in the lounge of the Alumni Memorial Building. She will be at the Saint John campus on Thursday, Oct. 20 at 7 p.m. in the Ganong Hall Lecture Theatre as part of the Lorenzo Reading Series. Elizabeth Hay’s novel, Late Nights on Air, won the Scotiabank Giller Prize and has been an enormous national bestseller. Her other works include A Student of Weather, finalist for The Giller Prize and the Ottawa Book Award; Garbo Laughs, winner of the Ottawa Book Award and a finalist for the Governor General’s Award; and Small Change. In 2002, she received the prestigious Marian Engel Award.